In 1965 Digital Equipment introduces the PDP-8. 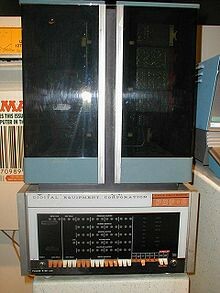 The PDP-8 is the first computer to use an intergraded circuit, and cost $18,000. 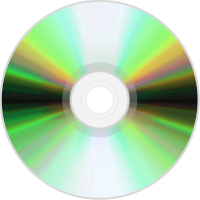 Also in 1965 james russell invented the compact disk also known as the cd. The cd took place of the casset because you could add more things to it. 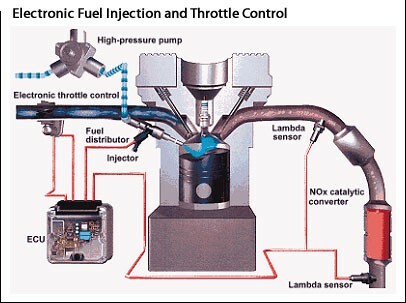 In 1965 the electronic fuel injection for cars was invented in brittian. The electric fuel injection was made to keep the engine running most effiencient by dellivering careful amounts af fuel and air to the engine. 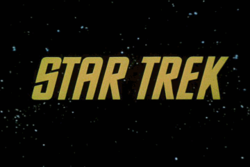 Star Trek was shown for the first time on usa nbc on september 8. 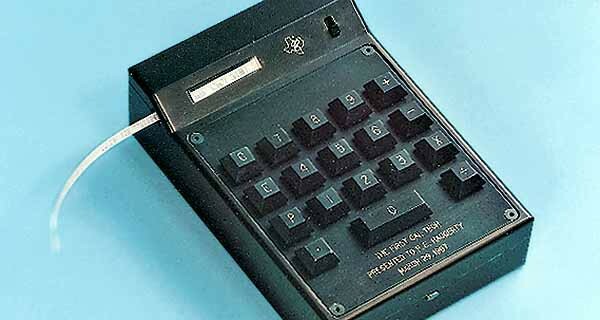 Texas intruments invented the first hand held pocket calculator. 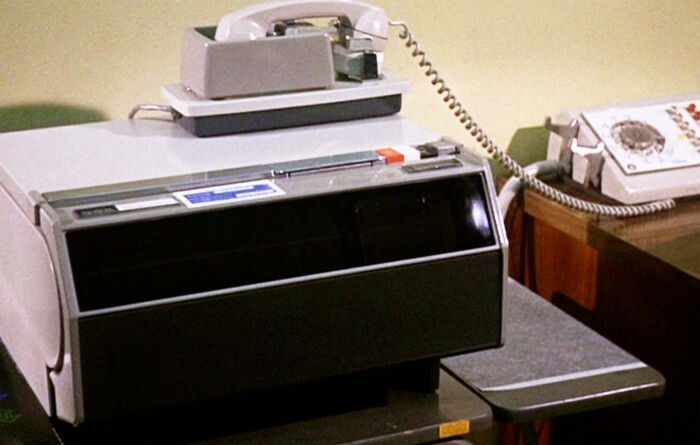 In 1966 Xerox introduced the Magnafax Telecopier. The Magnafax Telecopier only weighted 46 pound and was esier to use because you could plug it in to any phome line. Sending a letter sized document in 1966 took only about 6 minutes. 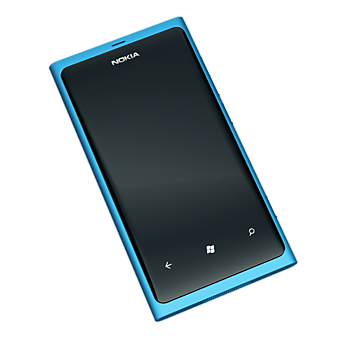 In 1967 Nokia was founded. 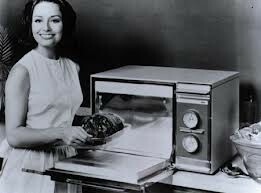 Also in 1967 the microwave oven was invented by anama which is a division of radarange. 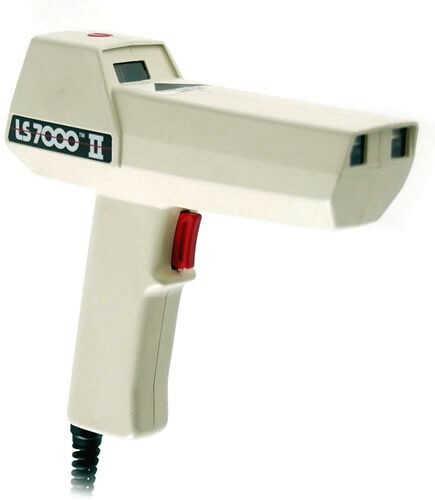 it was a small counter-top and put out 115 volts called the radarange. 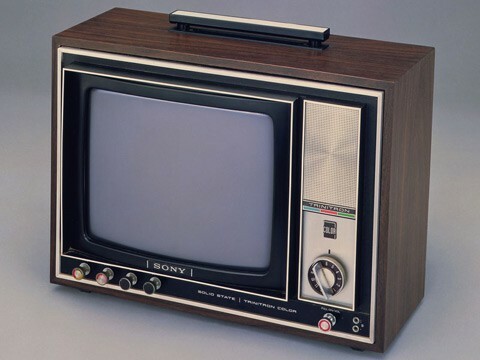 The cost of the microwave oven was $495 and was able to cook a hamburger in 35 seconds. In 1968 intel corpiration is founded. the corperation was founded by Gordon E. Moore. intel makes software for computers. In june of 1968 Dr. Robert Dennard at IBM research center was gave a U.S ppatten on one transistor Dram cell. The one Transistor Dram cell almost completely replaced the vacuum tube because it was it was more powerfull and cost less to make. 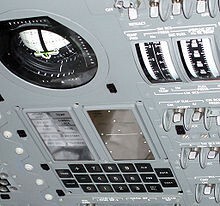 Also in 1968 the apollo guidence computer made its debute obeting the earth on apollo 7. the next year it steered apollo 11 to lunar surface. 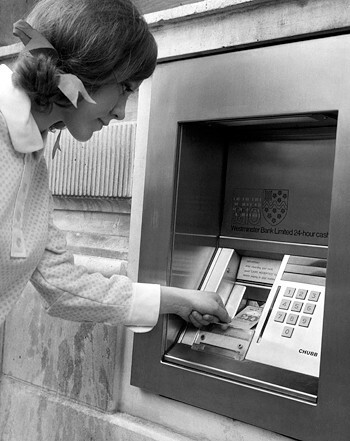 In 1969 the first modern day ATM appeared. It made its first debute despensing cash to the public at chemical bank rockvill, new york. 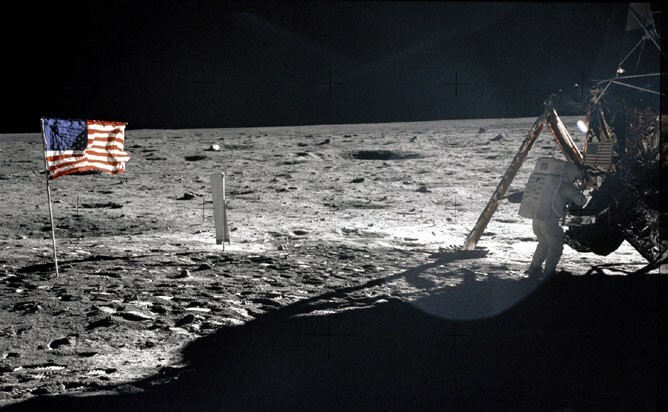 In 1969 the usa put niel armstrong on the moon with apollo 11.